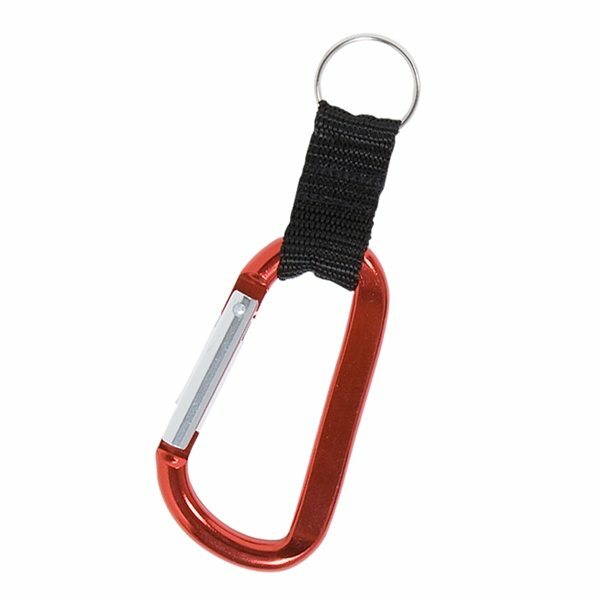 Get your customers, prospects, associates, members or students HOOKED on you, with our Carabiners! 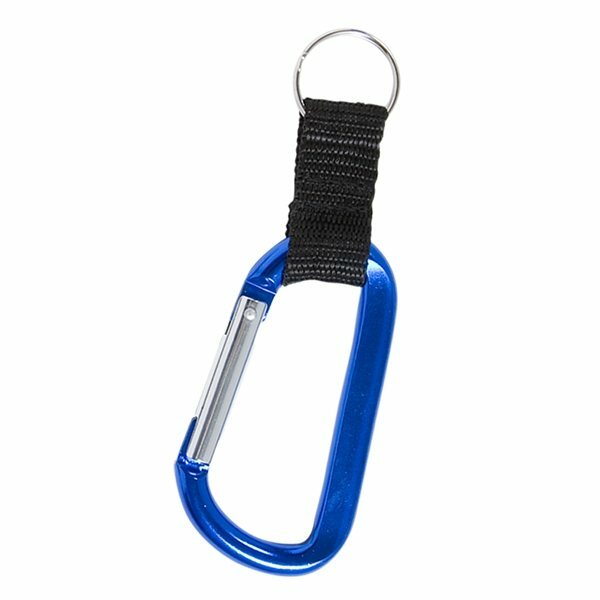 Includes nylon web strap and metal split ring (Attached). 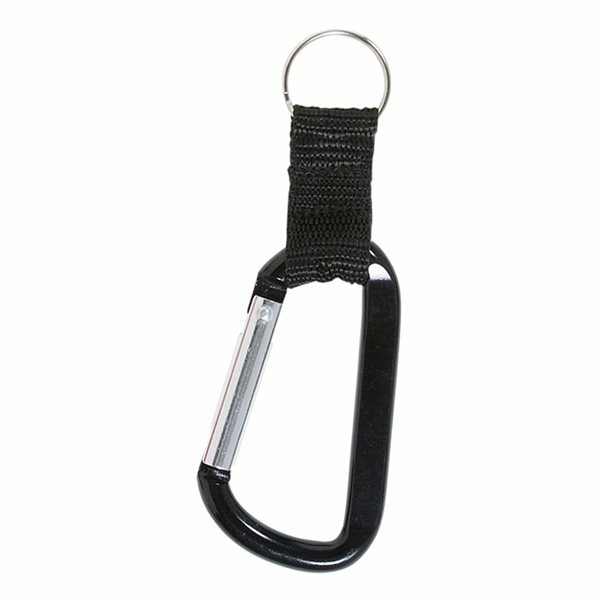 Hook to bags, belt loops and straps. Imprint in up to 28 characters at & 7pt.size. they arrived as promised and are high quality for the price paid. Nice looking product, top quality and everybody loves them. The price was reasonable. This product turned out great. Great product and great price. Nice quality, great imprinting. Rose knew I was very concerned and he ensured my order was delivered on time. In fact, it came two days early! 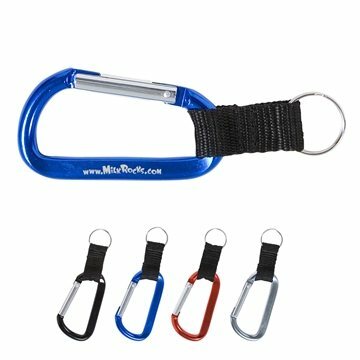 The scholars who received the product stated it was great and it might be something they would use. the versatility was the best thing about it.